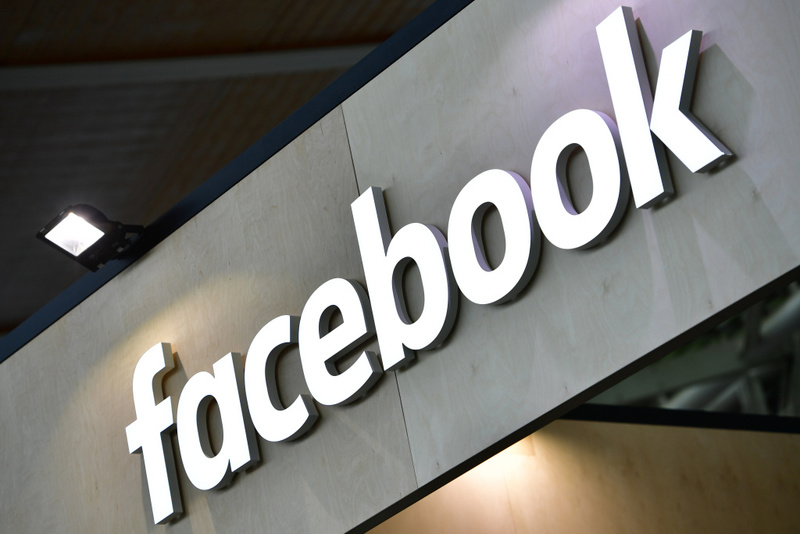 A decade and a half after the landmark social networking platform’s creation, Facebook reports over 2 billion users per month. For some, Facebook is becoming less relevant; the company has been called out for funneling the political echochamber with false profiles, selling user data, and younger users are opting for other networks. For others, Facebook has become a lifeline as a primary source of news and social interactions. Subsequently Facebook has changed how friendships evolve. The virtual-world of Facebook has created connections otherwise lost with time like childhood acquaintances, or relationships that would have never forged to begin with, like matchs made through Ancestry.com. As Zuckerberg's baby turns fifteen, AirTalk explores Facebook’s awkward adolescence and considers what the maturing platform means for our political beliefs, social relationships, and sense of self. Are big tech companies providing the workplace services their content moderators need? Facebook’s data scandal has Google flying under the radar, but for how long? As the Oscars goes host-less for the first time in 30 years, we ask -- what makes for a great host?